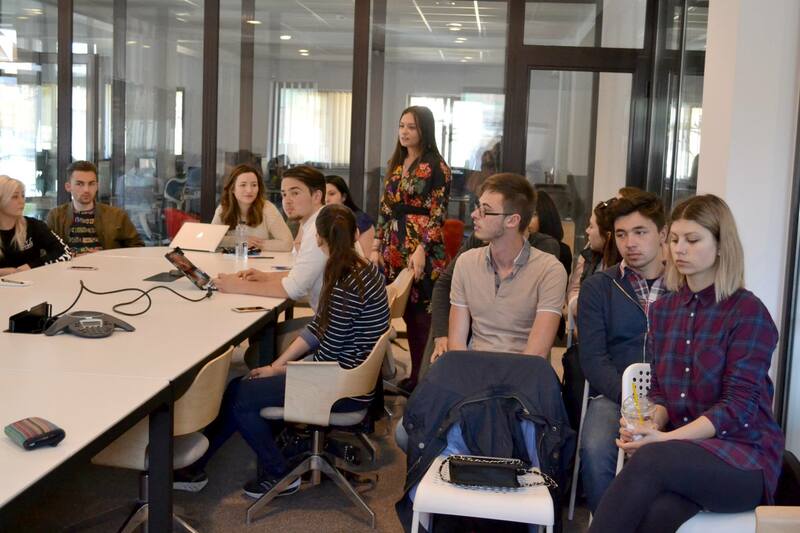 The partnership between ULBS and KeepCalling started in 2015 and aims to support Marketing students in Sibiu at the beginning of their career. Marketing specialists are more and more sought after in the digital era. The need for creative people that get along well with Google and Facebook, as well as other social media platforms, grows every day. KeepCalling has the trained human resource to give something back to the local community in Sibiu, Romania, more specifically to share knowledge and educate the skills of Marketing students. For the next university year 2018-2019, KeepCalling will continue sustaining the Marketing major of the ULBS University. More precisely, the company will cover the tuition fee for 10 students. Of course, as an act of good faith and in its goal to reward good students with good educational results, KeepCalling will cover the taxes for all the 2nd and 3rd year Marketing students who manage to maintain their annual grade above 8. For 2017-2018, KeepCalling will cover the tuition for 15 freshmen enrolled in the Marketing program at the Faculty of Economic Sciences in Sibiu. Also, 2nd and 3rd year students with averages of at least 8 will benefit from another tuition fee-free year. 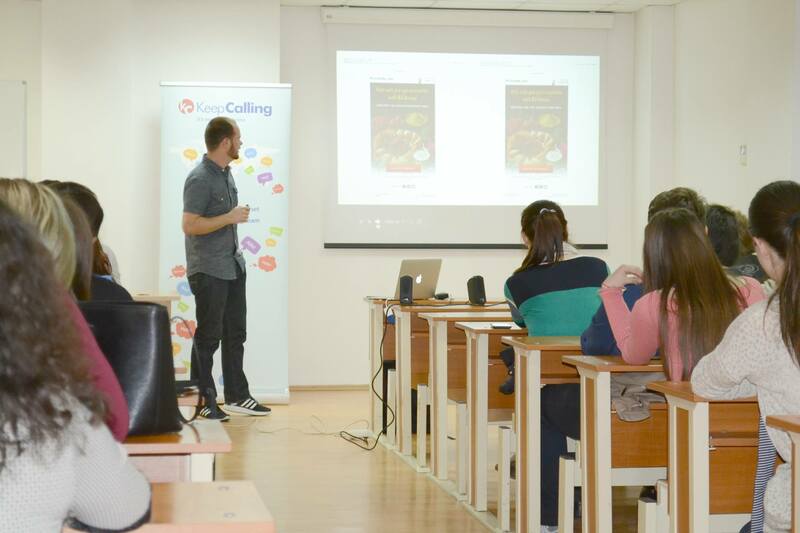 In 2016, KeepCalling’s partnership with the university of Sibiu continues. The company will cover the tuition fee for 23 first year students, while also continuing to support the second year students with a minimum average of 8. KeepCalling initiated a unique partnership with ‘Lucian Blaga’ University, the local university in Sibiu, Romania, where the company’s main office is located. Wishing to support education in general and the marketing field in particular, KeepCalling paid the tuition fee for 30 first year marketing students. 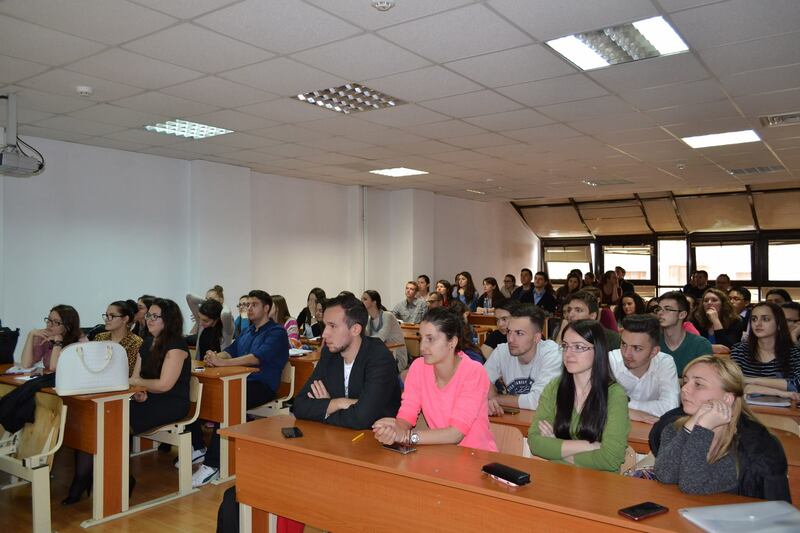 Besides the financial part, KeepCalling also supports ‘Lucian Blaga’ University by organizing workshops for the students. To KeepCalling, this partnership is both a vote of confidence for the University of Sibiu and an investment in the future of local marketing. Look around, you’re surrounded by marketing! Promotion, publicity, prices, market studies, sales, everything is marketing. I encourage high school students from all profiles to study marketing because it’s a domain of the future, since any successful company needs at least one specialist in this field. Over the course of my first year of study I had the opportunity to learn many things, to get to know and work with great people, and to live new, useful experiences, both for my future career and for my development as a human being. KeepCalling’s funding and involvement in shaping my career was the essential factor that motivated me to join this class. The partnerships between the university and the business environment give us a sense of security and of trust that we’re taking the right steps that will lead us to the career we want. I chose the Marketing class dreaming of a career that could be developed in any industry. My first year of university already fulfilled my desire to expand my knowledge in the economics field and to openly interact with people, listening to their needs and offering them the best solution.